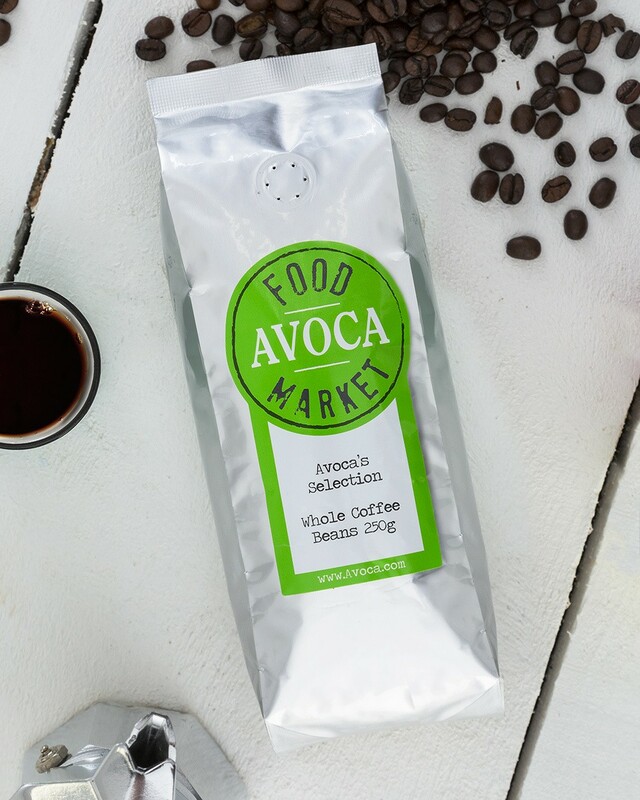 For the real coffee lovers, our Avoca 250g pack of whole coffee beans is a must have in your kitchen cupboard. Created using a blend of Brazilian and African beans, using whole beans ensures you won't any of the aroma or smooth, rich taste. Simply the best way to enjoy coffee at home.